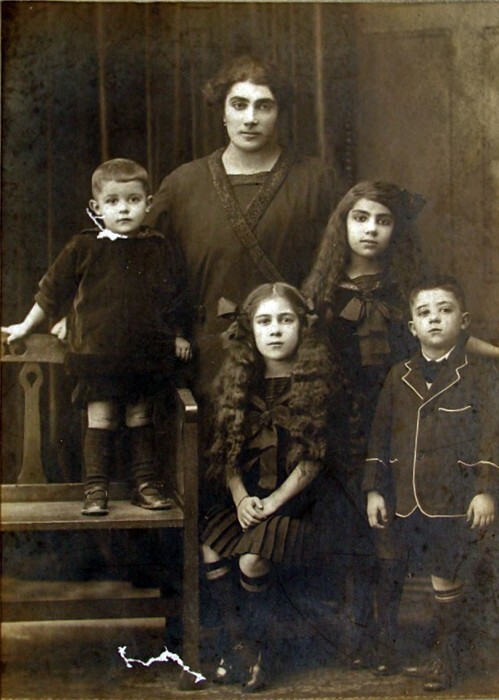 This photo was found in a box in the basement of a house in Potamos. There are no details except that it was photographed in Esma Studios, Oxford St, Sydney. So it is likely the photo was sent to relatives in Potamos. Anyone know who this family is? St. Nicolas of the Wine. Located south-west of Myrtithia, the most famous monastery on the island. To the west of the capital Hora, Cape Trachilios points out to the southern islet of Chitra. Thanks Tina. What/where is Hora office.